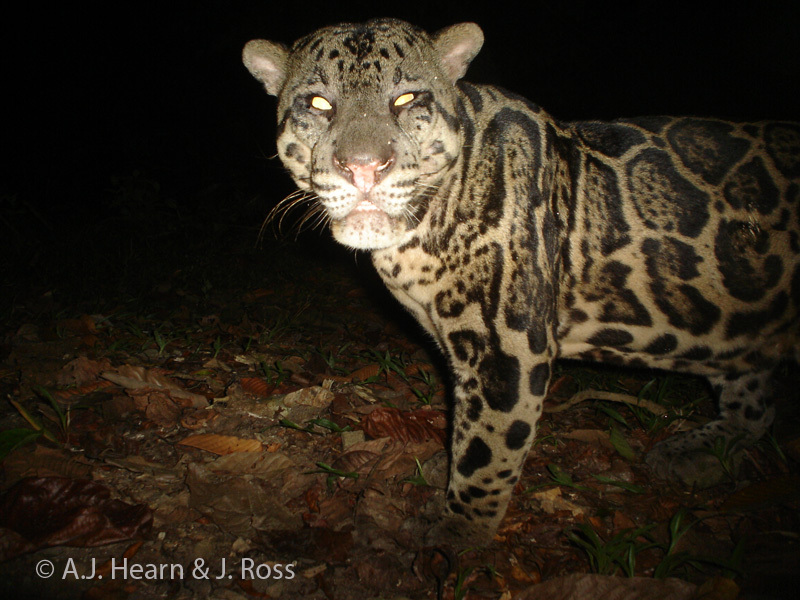 Andy Hearn joined WildCRU as a DPhil student in 2010 studying clouded leopards in Borneo. My interests lie in the ecology, conservation and intraguild interactions of rainforest mammals. 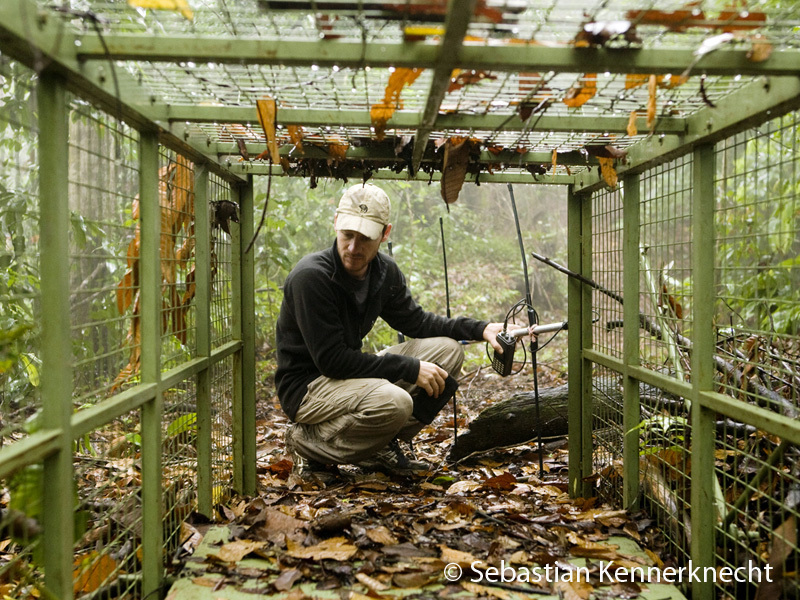 My current research, now being undertaken within the framework of a DPhil at the WildCRU, investigates the factors that influence the abundance, distribution and movements of a guild of tropical forest felids in Borneo, and explores the mechanisms that enable them to persist in the fragmented landscape of contemporary Borneo. My focal species include the Sunda clouded leopard (Neofelis diardi), marbled cat (Pardofelis marmorata), Bornean bay (Catopuma badia), flat-headed cat (Prionailurus planiceps) and leopard cats (P. bengalensis), although from time to time I can be found exploring the delights of other, non-felid fauna.